The International Phonetic Alphabet (IPA) is a set of symbols that represent all the sounds in a language. 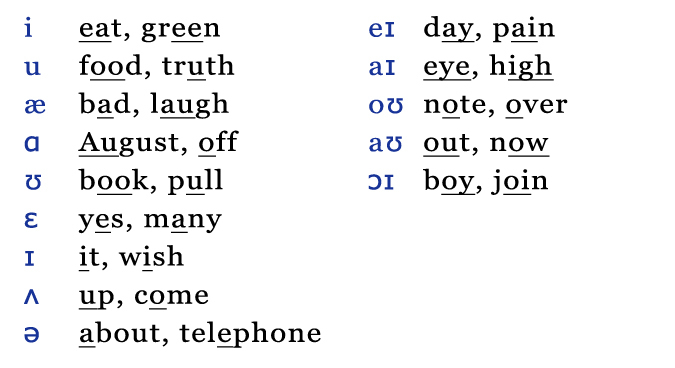 All the sounds that make up American English pronunciation can be represented by symbols. I strongly believe that all English learners should learn the IPA. 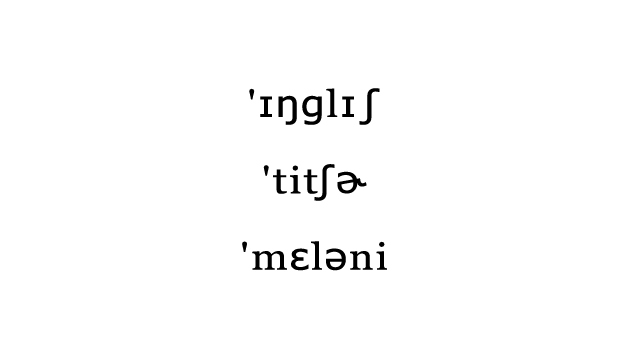 I use the IPA in many of my pronunciation video lessons and in the transcripts of the English Teacher Melanie Podcast. English words are not always pronounced the way they look. An English word doesn’t always tell you how it is pronounced. In some languages, you can read a word and know immediately how the word is pronounced. You can’t do that with a lot of words in English. 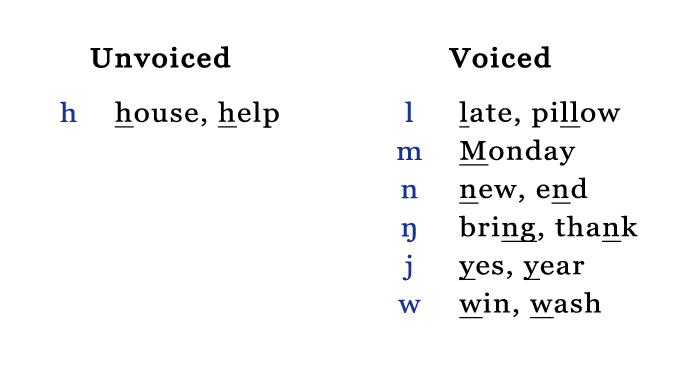 The mouth position for each pair of consonant sounds below is the same, but one sound is unvoiced while the other sound is voiced. Here’s where things get confusing. 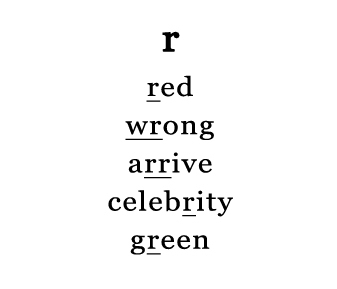 One of the main differences between British and American pronunciation is that Americans pronounce the R after a vowel, and the British don’t. 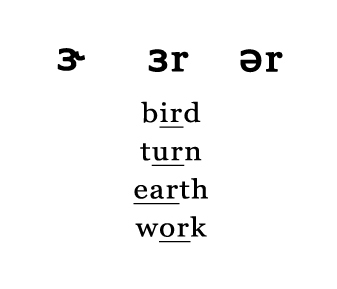 The American vowel R sound (like at the -er end of brother) is written a few different ways. All the major online dictionaries for English learners use the IPA. Use these dictionaries to look up new words. You will know the correct pronunciation by reading the IPA transcription! 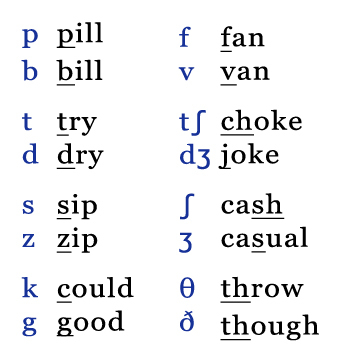 Each set of symbols is the IPA transcription of a common English word. 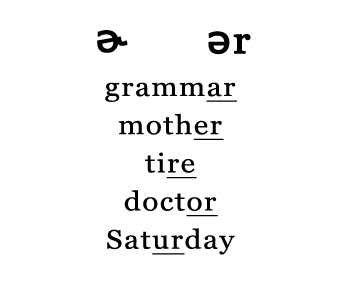 The apostrophe symbol ‘ tells you which syllable is the stressed syllable. What is the word that each set of symbols represents? The answers are in the first comment below. Thanks a lot How a useful illustration. I benefited a lot . It’s a very useful post. Thank you. Very very useful. I will continue to use it to improve my pronunciation. All People in Thailand don’t understand almost all native english speakers said because They don’t know how to pronounce each word correctly and Thai teacher of English always mispronouce!. Now I’m working with The Education for libetaration of Siam group! I will revolt English teaching. Thank you! This is an important lesson. Hi Melanie, I am very glad for have found your website on my search for ways to improve my English,and when I compare with others, I dare to say “you are second to none”. Congratulations and a lot of thanks for what you are doing. Hi dear Melanie, I am an ESL Learner from Côte d’Ivoire and today is the first time I came across your website. You are really doing a great job! You are helping us. All my congratulations! I loved this text because It´s very important know how read and pronounce any word and don´t stay embarassed in public. I just love each one of your lessons.They`re really dynamic and up to dated.I,ve been forwading them to many other people interested in learning and mastering their English. Thanks a lot . You,re doing an excellent job which I believe is helping learners all over the world. Thanks a lot. Thank you so much for your beautiful words, Alzira! I am so grateful and I am so happy to hear that my lessons are useful to you! i love your teachings because it’s beneficial and free. thank you so much may God bless you!